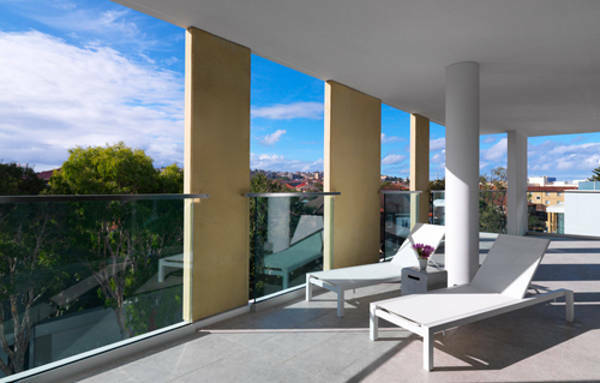 It’s one of the hottest new digs in Bondi, and the best news? It’s perfect for families. 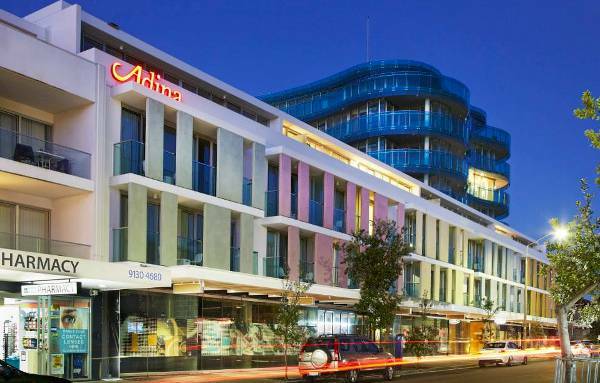 Just a hop, skip and a jump from the iconic Bondi Beach, Adina’s new Apartment Hotel Bondi Beach is fast becoming a mecca for holidaymakers. It’s located on Hall Street, which leads straight to Bondi Beach, making it an easy little two minute trek for families to get from their accommodation to the tourist haven. 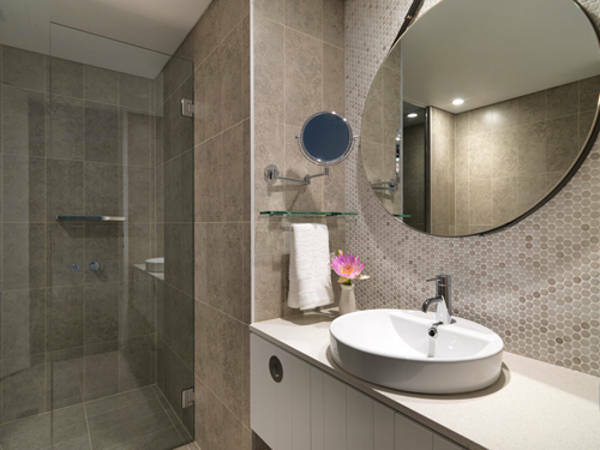 There are more than one hundred rooms, a mix of one and two bedroom suites and one gloriously luxurious three bedroom suite. 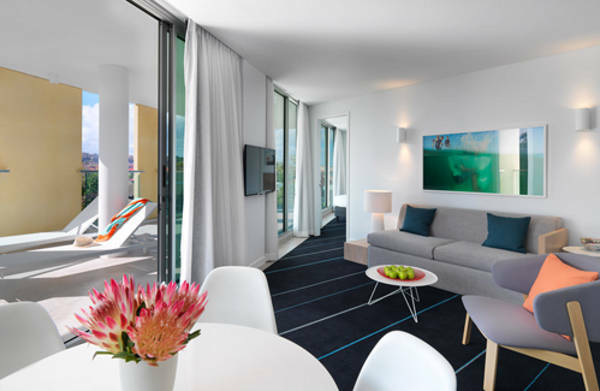 With separate lounge areas and fully equipped kitchens and laundries, families are well catered for. It makes it so much easier when you can start the day slowly with breakfast in your own apartment before a day of activities. 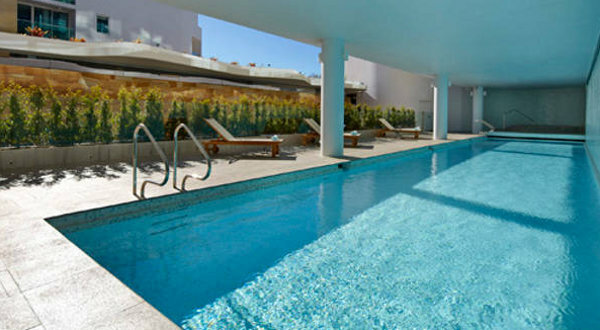 If you prefer your activities in-house, the Adina boasts an outdoor pool and spa, gym and yoga room (bliss!). 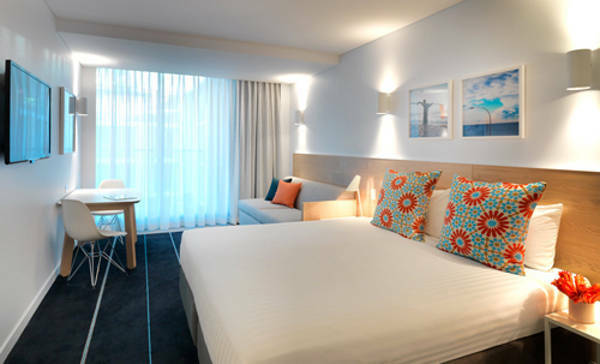 This hotel is perfect for families who love to be among the hustle and bustle of a thriving tourist hot-spot, so just be aware that there’s plenty of atmosphere (note: noise) coming from the neighbouring restaurants and retail plaza. 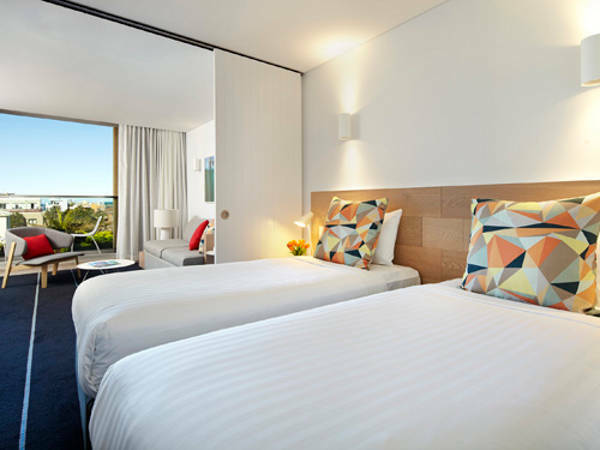 Bookings and other enquiries can be made through Adina Apartment Hotel Bondi Beach.